THE chief of the Police Regional Office-Central Visayas denied Friday, August 10, that a policeman died as a result of the ambush in Carcar City that killed an anti-narcotics agent. 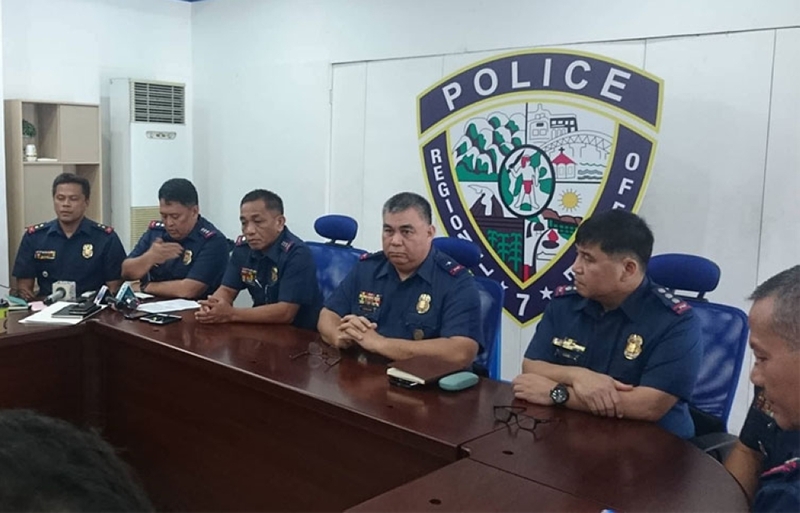 PRO-Central Visayas Chief Debold Sinas said Senior Police Officer (SPO) 1 Roderick Balili is not the gunman of Philippine Drug Enforcement Agency (PDEA) agent Von Rian Tecson and he was not killed contrary to reports. READ: PDEA agent’s attacker a cop? "There's no such thing as police na namatay... Accordingly, there was a commotion before nangyari itong kay Tecson... SPO1 Balili was wounded because there was accidental firing in Pinamungajan at 11:50 a.m. before Tecson was ambushed in Carcar...It has nothing to do with Tecson," he said. He said Balili, along with two other intelligence officers, were conducting surveillance in southern Cebu after the police received reports about the presence there of Nilo Quirante, a high-value target. Balili, the team leader, was seated on the passenger seat of the vehicle when the accidental firing happened, Sinas added. "Dinugtong lang nila doon sa nangyari kay Tecson. It's not related," added Sinas, stressing it was a separate incident. He assured that there is an investigation on the accidental firing that injured Balili, adding that they talked to the PDEA to help in the probe. The accidental firing is separately investigated by the Regional Investigation and Detective Management Division.